Under the new name of use (urban sustainability exchange), the platform was presented to the public by the Governing Mayor of Berlin and President of Metropolis, Mr Michael Müller, at the Berlin City Hall last March 6. With a new design and more accessible tools, use builds on the experience of the PTP to go further in showcasing innovative and practical solutions to urban issues and exchanging knowledge between citymakers across the world. The PTP had been launched in 2014 as a result of a Metropolis initiative led by Berlin, to offering a simple but effective service: provide at a single web address the most remarkable urban projects with consistent background on their implementation and the possibility to get in touch with the people who are in charge of them.Today, the platform has a total of currently 299 cases from 144 locations and registered 303 community members. This steady growth showed that the platform was indeed useful, and encouraged the Berlin team to take the step of making it technically more robust, and visually more attractive. The transition from PTP to use was carried out throughout 2018, with the academic advice of the Western Sydney University’s Institute of Culture and Society. The design of use draws attention to the platform’s fundamental aim, which is to be a practice-oriented forum by and for citymakers. These people are experts from the fields of politics and administration, city planners, consultants, academics and students, who, once logged in use, can communicate directly, opening up new opportunities of collaboration – in summary: use, learn and share. 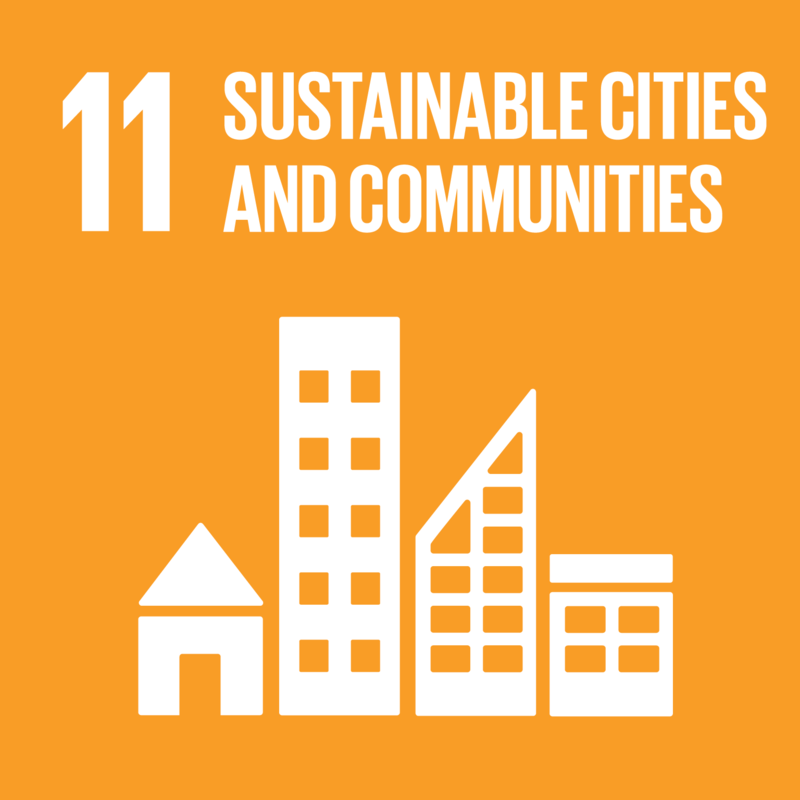 As an open knowledge exchange platform dedicated to sustainable city making, one of use’s most notable features is the indexation of cases to the accomplishment of the Sustainable Development Goals (SDGs). From SDG1 to SDG17, you can find the experiences that are promoting positive sustainable change, on the ground, around the globe. The platform also showcases innovative and sustainable actions which have won prestigious urban awards, and is continuously increasing not only the number of projects, but also the diversity of places where they are implemented as well as of the topics covered. More than 300 people attended the use launch event in Berlin, which, in addition to Mayor Müller’s, featured speeches from Octavi de la Varga, Metropolis Secretary General, and urban experts of the use community.